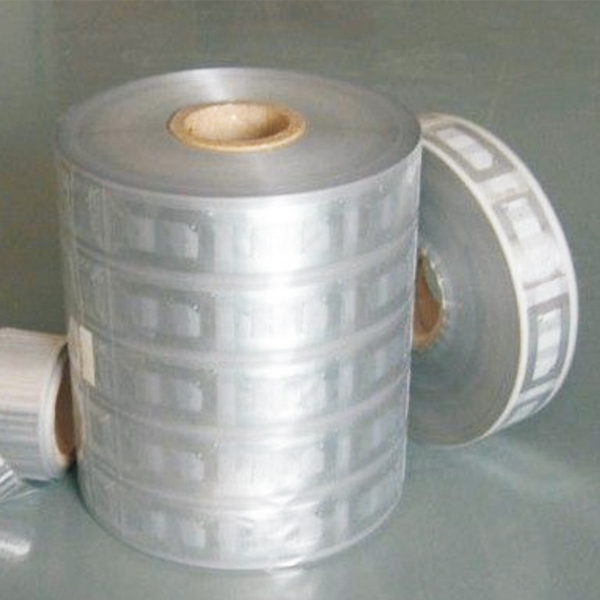 PET, which stands for polyethylene terephthalate, is a clear, strong and lightweight plastic belonging to the polyester family. 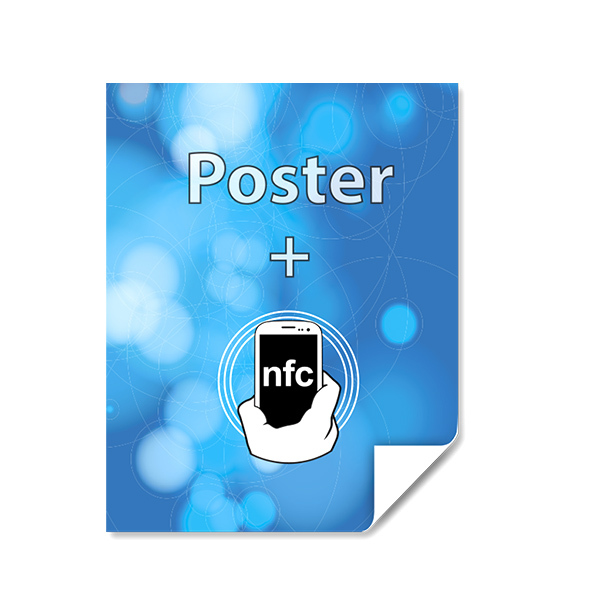 People prefer pet material Anti Metal NFC tags because pet is hygienic, strong, lightweight, shatterproof, heat resistance, and waterproof. The most important thing is that PET is recyclable and highly sustainable. It’s the most recycled plastic in the worldwide and can be recycled again and again. 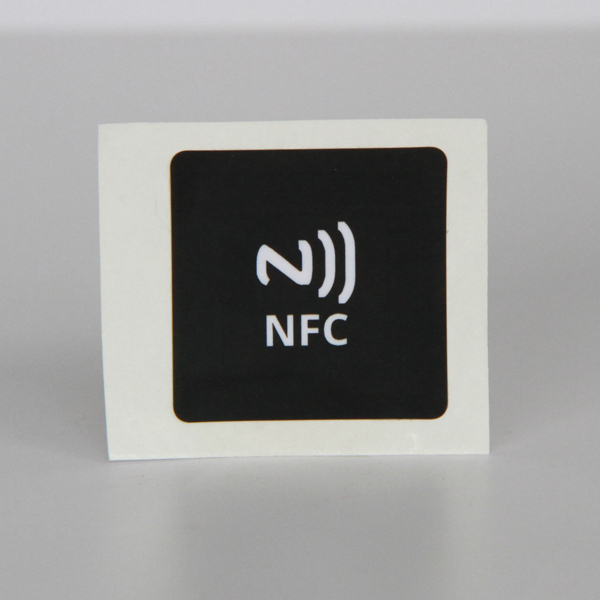 A variety of shapes and sizes are offered for pet Anti Metal NFC tags. 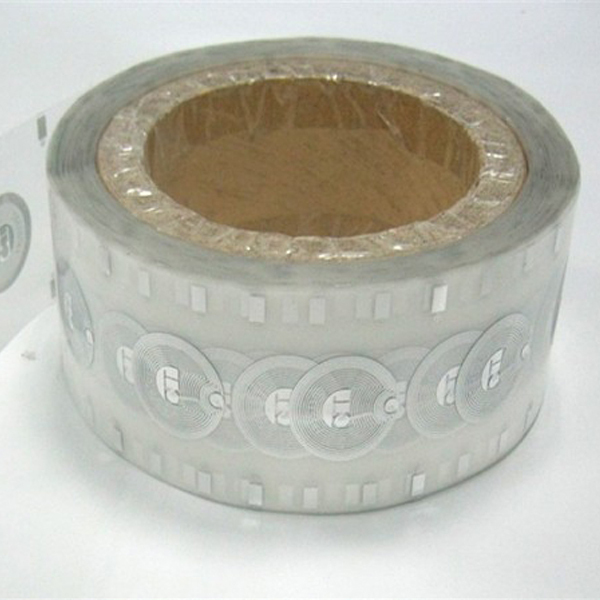 Material for NFC PET tags can be white PET or transparent PET. Custom printing has 4 color offset printing, digital printing, and silk printing. 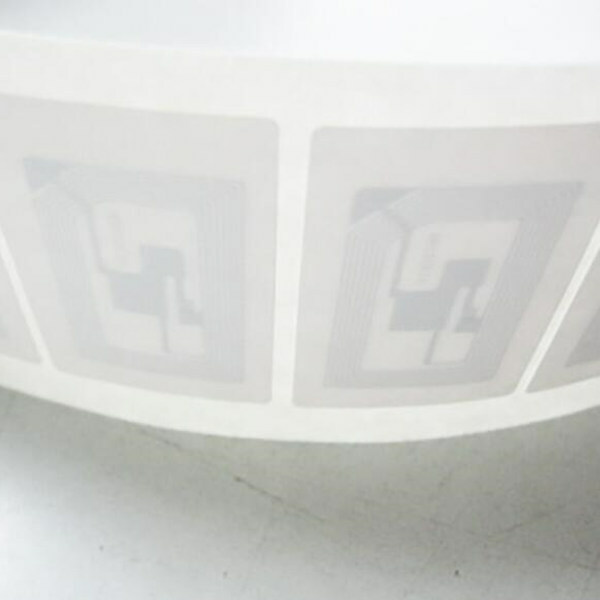 Great Creativity also provides Coated Paper NFC Tags, PVC NFC Tags, Clear NFC Tags (Dry/Wet Inlay). If you want apply the NFC tags to a metal surface. 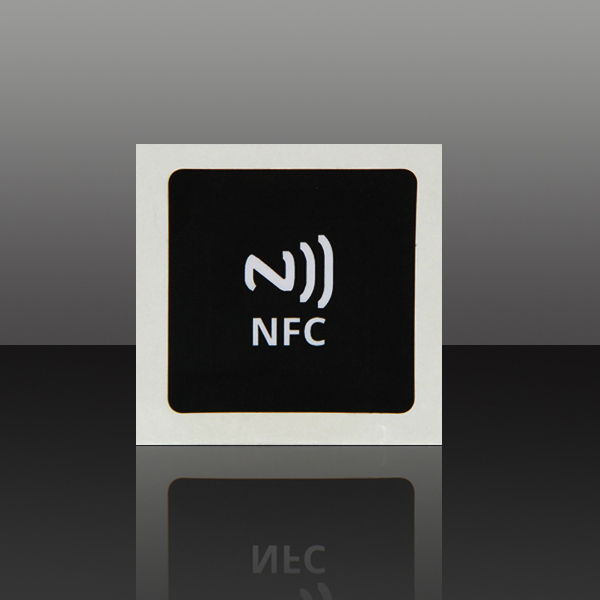 Then you need to choose Anti Metal NFC tags so that the tag readability will not be interfered by the metal. 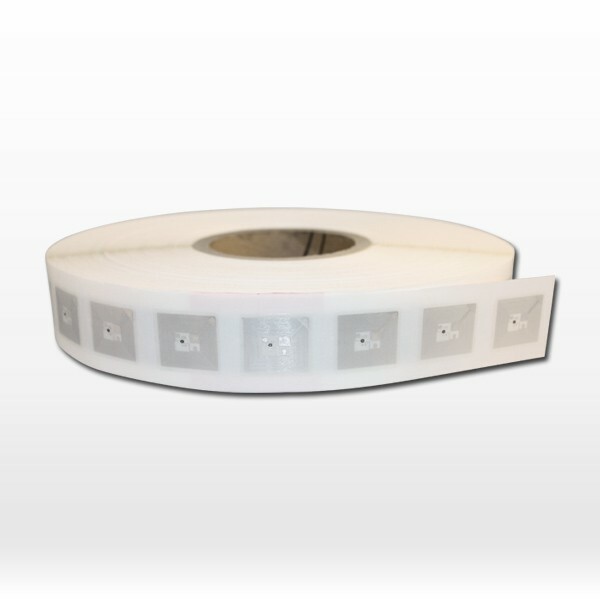 Just contact us for more custom service.